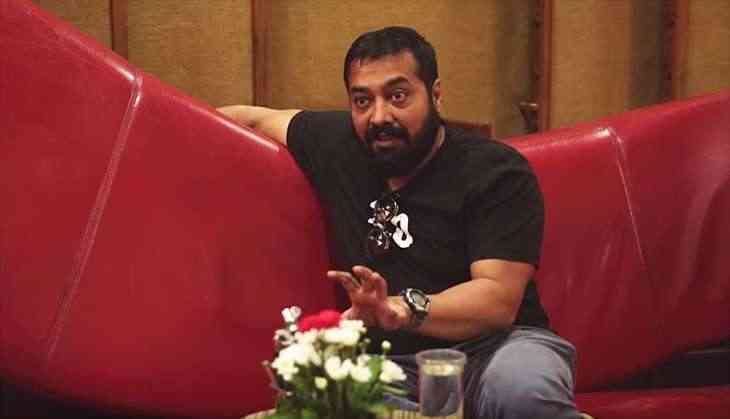 Home » Bollywood News » Will Anurag Kashyap no longer part of Phantom? Will Anurag Kashyap no longer part of Phantom? Anurag has been producing his films and collaborating with other producers and directors too. However it is not clear whether Anurag will actually remain to be part of Phantom or not as recently there were reports that the team has decided to give a second chance to Vikas as there was no FIR filed against him. So he was apparently only warned by his co-founders. He is currently working on Anand l Rai’s Manmarziyan and Gulab Jamun for which he has approached Abhishek Bachchan and Aishwarya Rai Bachchan.